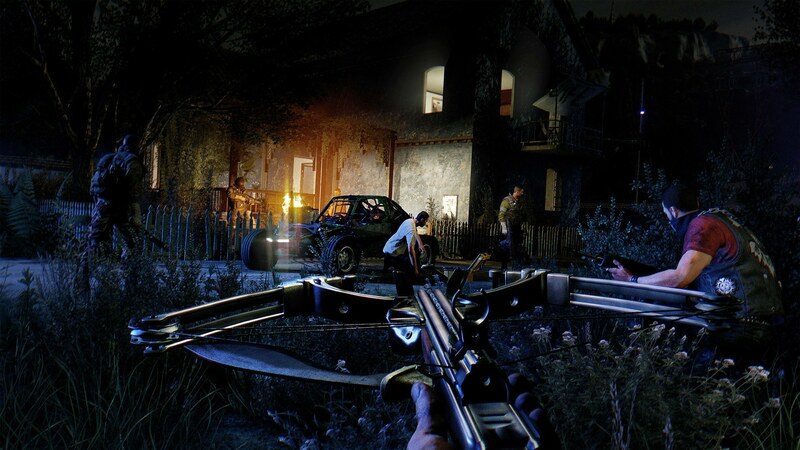 Dying Light: The Following is the first major expansion to the base-game of Dying Light. Techland have taken an already fantastic game and made it even better. 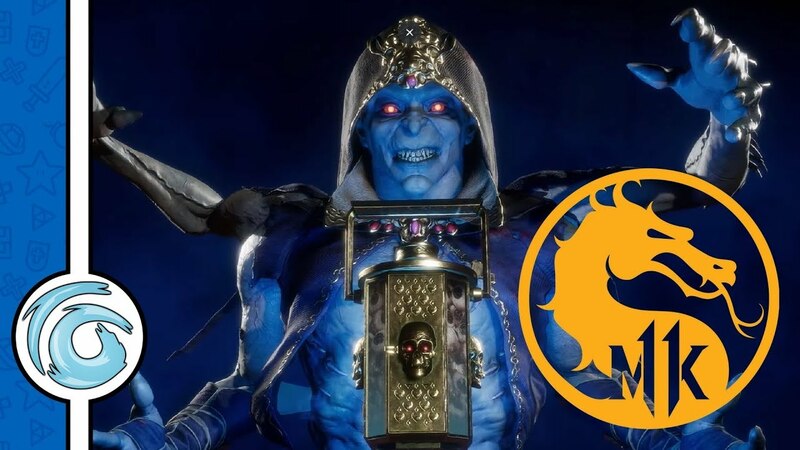 Take note Bungie, The Following is DLC done right. 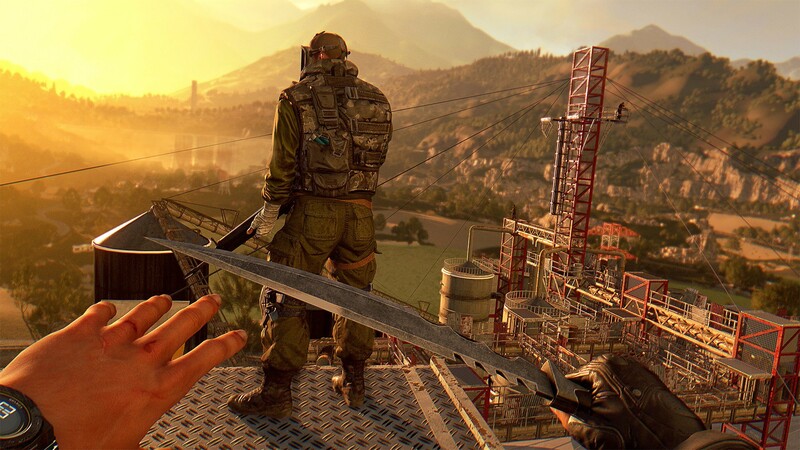 If you’ve already played the base-game of Dying Light you’ll pretty much know what to expect in respect to graphics, game-play and the basic game mechanics. 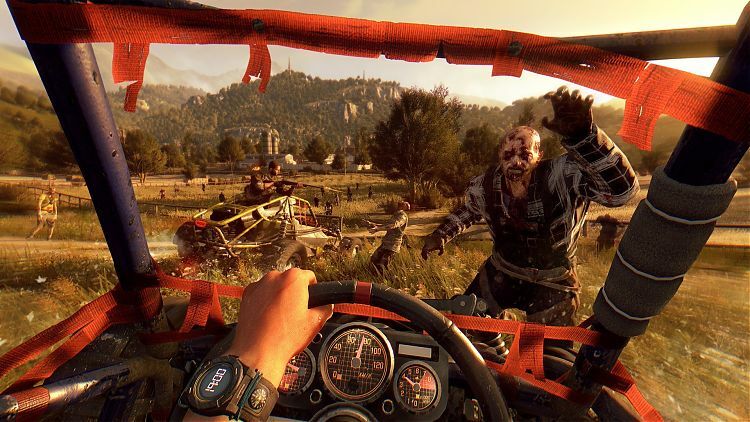 Let’s face it, there isn’t a lot that needs changing in Dying Light. With so many Zombie games over-saturating the market at the time of it’s release it stood above the rest; essentially it was near perfect. The Following builds on this already solid foundation and honestly, I found it difficult to pick out any major flaws. The Following adds hefty chunk of new game-play and missions to Dying Light. You can tackle it with your main game character, or if you’re brave you can start fresh; though the later of the two isn’t recommended. In the expansion Kyle finds his way through the boundaries surrounding the city of Herran in search of a group of people who are rumoured to be immune to the virus. As the story unfolds he finds him self searching for a cult who appear to have the ability to fend of the infected with the power of prayer on the outskirts of the quarantined city. The new landscape is the complete antithesis to the inner city of Herran. The vast, open fields have a peaceful and calming quality with vibrant colours. The whole atmosphere feels warm and inviting, unlike Herran’s feeling of clammy closeness. Of course this is offset by the hordes of undead. No longer does Kyle have the option to traverse the tops of a shanty town to avoid flesh-eating monsters but now he is forced to run along the ground like a normal man. Although the countryside is open and free I still had a sense of claustrophobia brought on by the masses of infected. They’re everywhere. It reminds the player not to get too comfortable and to make sure they’re still aware of their surroundings. It’s just as easy to get overwhelmed in a non-descript field as it is a tight alleyway. The biggest addition The Following brings to the table is the new dirt buggy. 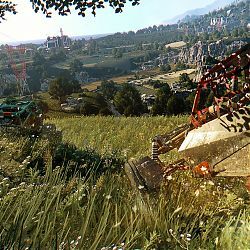 Shown off in a number of trailers and highly anticipated by Dying Light players, this new mode of transport really opens up the series to make more of the vast, sprawling landscape. No longer limited by how far players are willing to run before getting board, long distances are made more fun by this new vehicle. Players are able to upgrade and add paint jobs to make it a truly personalised buggy of re-death. Improvements can be made to the vehicles speed, handling, braking and so on. This is done by a module upgrade system; like the weapons in the game constant maintenance is needed to make sure the buggy is in tip-top shape as the upgrades will degrade in time. And again, like the weapons each module will have a certain number of repairs before it will be rendered completely useless. Savaging for fuel can be a bit tiresome at times but nothing too major. The new dirt buggy is a lot of fun to drive. 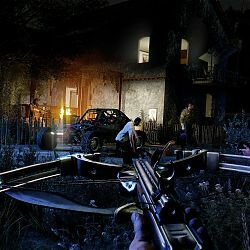 I was initially worried the mechanics would feel wooden but Techland have made a lot of effort to ensure the vehicle fits in nicely with the game. The controls feel natural and respond well. Making the driving sections not only fun, but more realistic. Ploughing into a group of zombies is exactly how you’d imagine. Bodies every where! But this will have an adverse effect on your buggy after a while; not to mention you’ll start to slow down, as you would, I can imagine, in real life. A nice balance has been made to ensure the buggy is fun but also not too overpowered. Much like the main campaign, I found The Following to be lacking in the story department. 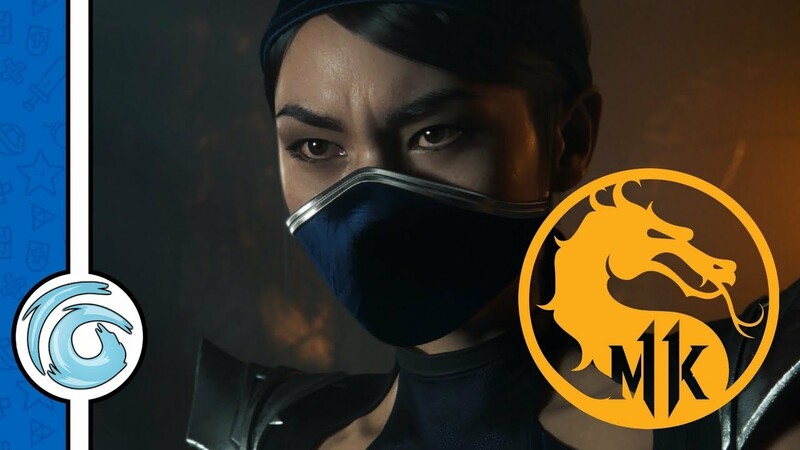 While the missions are plenty and offer verity I just didn’t feel a click with any of the characters. I found that the true fun was in exploring the new landscape. Scavenging for parts to upgrade my weapons and buggy. Cowering in the dark avoiding the Night Hunters and Volitiles. The competitions between co-op players and so much more. In addition to the story the one area that could be improved upon is the fast travel; by this I mean it would be nice for this option to be added. I understand that a core concept of Dying Light is to survive out in the harshness of this Middle Eastern environment and avoiding the dark is just as much fun as going postal on a group of shuffle buddies, but when you’ve tracked clear across the map to complete a mission it would be nice to have the option to fast travel back to HQ. Granted, this isn’t a game breaking issue but it’s some thing that would be worth noting. Despite a couple of flaws The Following is a solid addition to the Dying Light franchise. 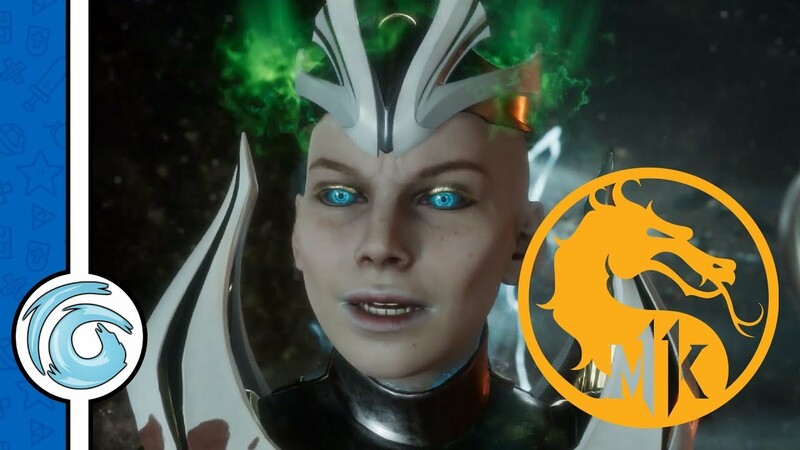 The DLC offers players a lot more than just a couple of extra quests and expands on an already well established franchise. Sure, the story line is still a little thin on the ground but the game-play makes up for this. The addition of the dirt buggy is welcomed with open arms and works a lot better than I initially anticipated. 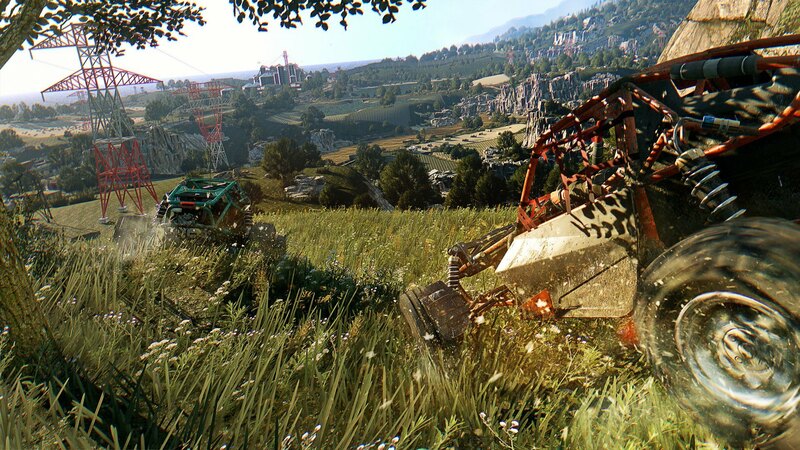 Dying Light: The Following is proof that DLC can be done right. 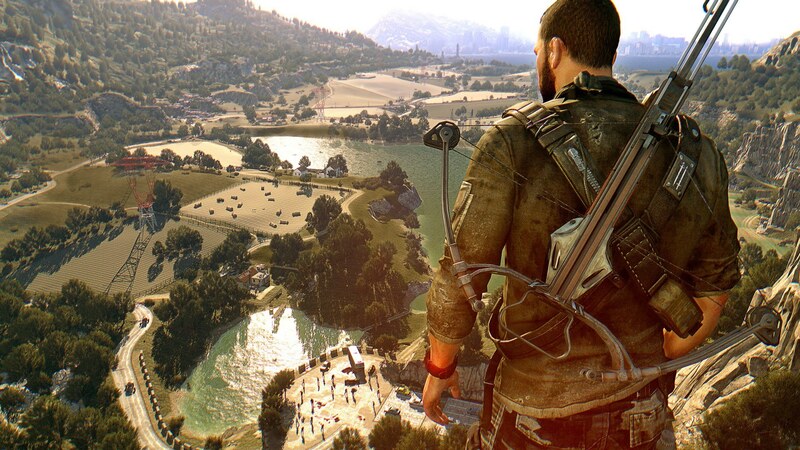 If all developers took a leaf out of Techland's book the future of gaming wouldn't look so bleak. 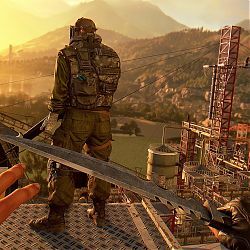 This review is based on playing the PlayStation 4 version of Dying Light: The Following that was kindly provided for review purposes by Warner Bros. Interactive Entertainment.